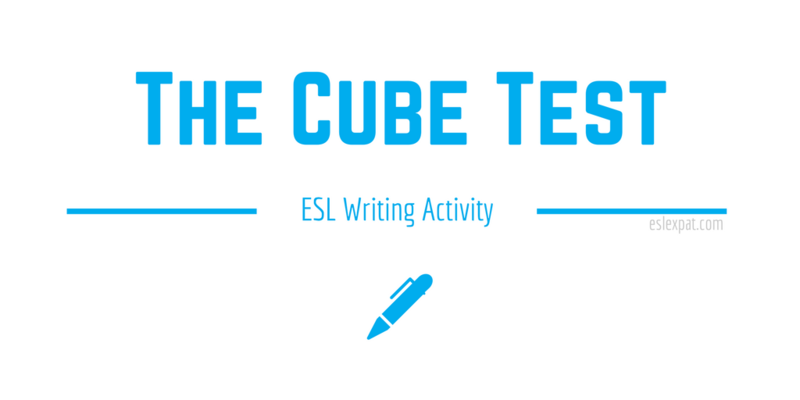 The Cube Test ESL Activity can help students improve their writing skills and have fun evaluating their classmates’ personalities. The original Cube Personality Test was developed by Tadahiko Nagao and Isamu Saito who co-wrote the popular Kokology book series. The test analyzes people’s personalities by using guided storytelling. However, you can also use it in your language class. Before starting the activity, prepare some paper for your students. Get some lined paper for writing and some blank paper for students to draw on. You may also want to print out a copy of the activity guidelines so it is easier to lead your students through the personality test. First, hand out the paper to the students that you prepared beforehand. Second, tell them to listen to your story and draw what you describe. They should also try to draw what you ask them to the best of their ability. You could draw the first part on the board so they have a clearer idea what to do for the other drawing stages. Then, start describing the story. If you are doing an example for this first part, draw your own version of the desert and the cube on the board. Try to draw a fairly detailed picture of the desert and cube. Then, tell the students to draw their own unique version. The students should then look at the picture that they drew and write a short paragraph answering each of the questions. Give them about 5 minutes to complete the task. After completion, they can read their descriptions to their partner. Lead some feedback. Then, the students should draw a ladder somewhere in their picture. Next, the students should write their second paragraph and answer the questions in their descriptions. Again, set a time limit of about 5 minutes. After completing the task, the students can read their paragraphs to their partners. Now that you understand the process, continue the activity with the remaining objects and questions. Repeat the same tasks for each stage. Next, after completing the final stage with the flower, the students should have completed their drawings and written 5 short paragraphs describing each object on the desert. For the final step, you will tell the students the symbolic meaning of each object. Each object represents some aspect of their personality. Many students will likely be surprised by the accuracy of the test. Note, the way that you present the meanings is up to you. You could give them a hand out of the meanings of what each object represents. Alternatively, you could simply describe it for them. However, handing out separate descriptions for each individual student to read would be more interactive and help develop other skills. Lastly, if you have time, getting all of the students involved in the last stage of the activity would be ideal. For detailed meanings of each object and the colors, visit David Wolfe’s website. Furthermore, below is a simplified version of the symbolic meaning of the cube, ladder, horse, storm, and flower. The meanings of colors are also included afterward. 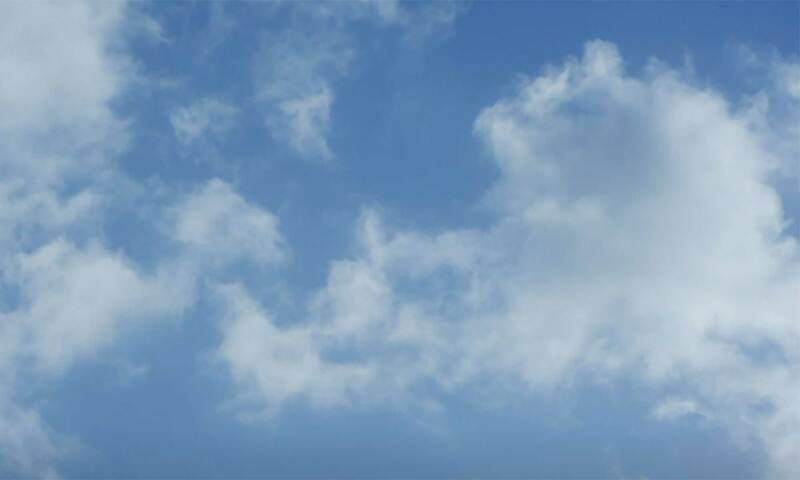 For more color symbolism, check out this site. Lastly, if you have time after reviewing the symbolism of The Cube Test, you could do peer reviews of the paragraphs. To practice speaking, the students could pair up and try the Two Truths and a Lie ESL Speaking Activity. Encourage them to use some of the topics from The Cube Test. A quick game of Wheel of Fortune is a good idea too which is appropriate for all levels.